Picture a quaint beachfront community with a near-perfect climate, artists, surfers and a historic pier that runs 1,942 feet in length. This is Oceanside, California, the perfect setting for your next WorldMark vacation. Oceanside’s harbor offers a boat launch, kayaking and jet skiing. And with six miles of beachfront, you won’t have a problem finding a watersport that will please you. Be sure to take time to visit the Mission San Luis Rey de Francia, a centuries-old mission. 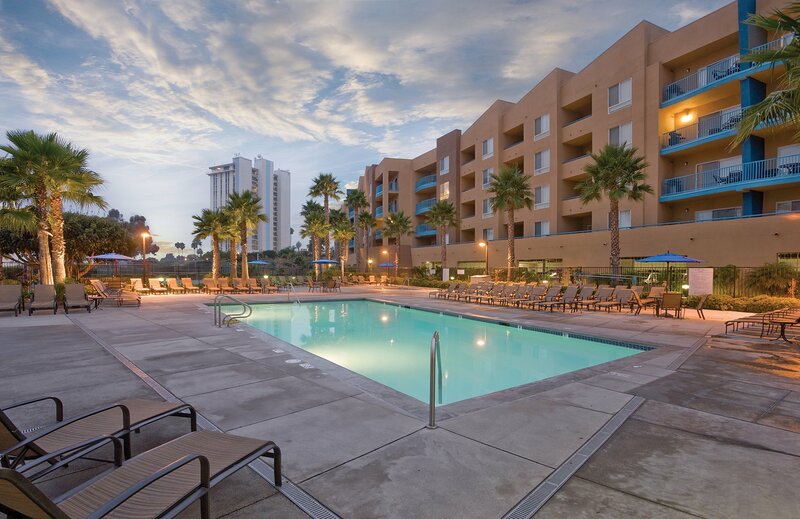 You’re also close to famous attractions like the San Diego Zoo, SeaWorld, and more.